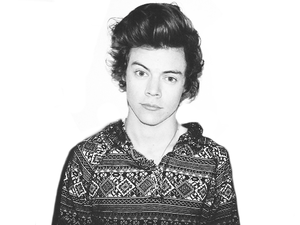 Harry. . Wallpaper and background images in the harry styles club tagged: photo tumblr not mine harry edit. 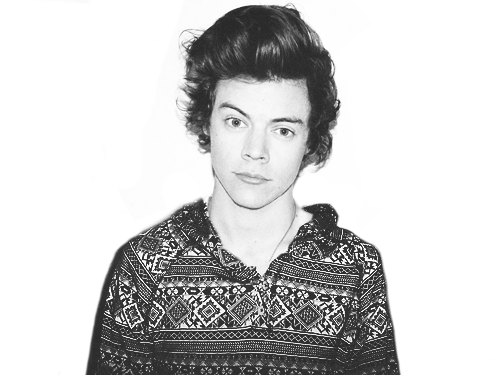 This harry styles photo might contain dashiki, daishiki, sobreveste, sobretodo, and cota de.